Pokemon Go is taking over the world (or so it would seem). But what exactly is it all about? Should you join in the fun? Should you be concerned? And perhaps most importantly, should you let your kids play it? 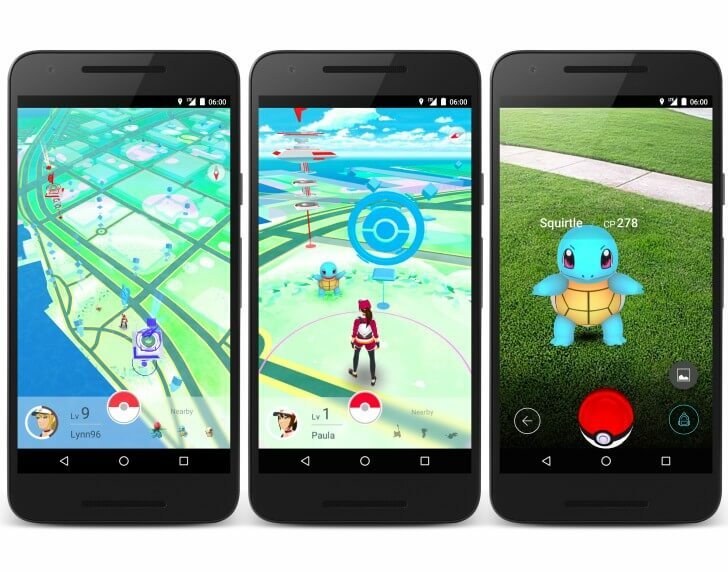 Pokemon Go is a new mobile game for Android and iOS devices. 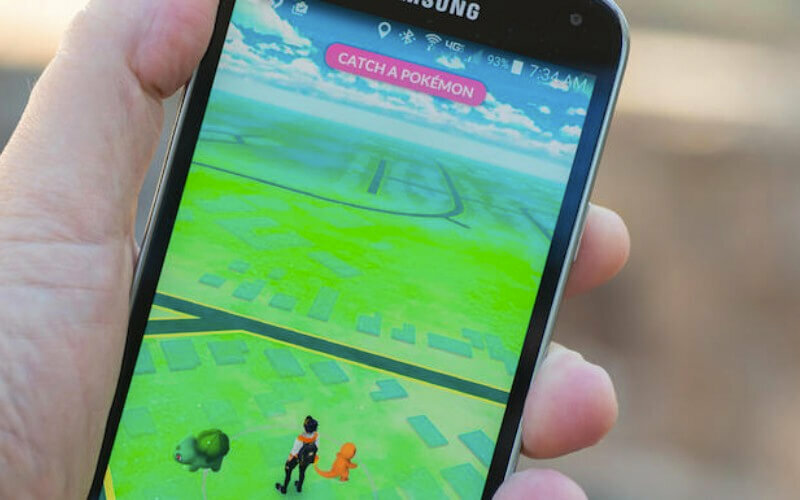 It is based around Pokemon fundamentals of finding, catching, evolving, training and battling Pokemon, but unlike previous Pokemon games on handheld consoles, Pokemon Go involves augmented reality, meaning that you need to go out, search and find Pokemon in real places, rather than just in a game world. In other words, it mixes real-world elements with video gaming. The game uses your phone’s GPS sensors to track where you are, and makes use of a stylised Google map as the main game board. As you go about your normal life, your smartphone will vibrate to let you know a Pokemon is nearby. Then you use your smartphone’s touch screen and throw a Poke Ball to capture the wild Pokemon. You can also look for PokeStops located at interesting places, such as public art installations, historical markers, and monuments, where you can collect more Poke Balls and other items. Big landmarks like train stations, police stations and tourist attractions act as Pokemon Gyms, but users must get to a certain level before they can enter these. 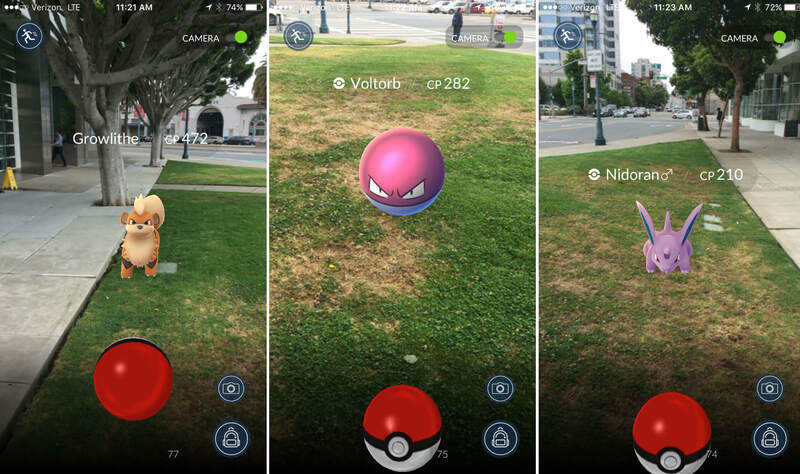 The Pokemon will show up at random, though you may notice certain Pokemon cluster in certain spots – for example, fire Pokemon tend to be found near petrol stations, grass Pokemon in parks, and ghost Pokemon after dark. The more Pokemon you catch, the more points you score. Yes it does. One of the ways it does this is by letting you find eggs, which you place into an incubator and they only hatch once you’ve walked a certain distance – that might be 2km, it might be 5km. You will also get awards for walking distances. Cover 10km in the game and you’ll get an award for that, as well, of course, finding more Pokemon to catch. Pokemon Go works on a freemium model. That means the game itself is free, but there are in-app purchases available. The way this works is offering you a store where you can buy things using coins. These coins can be bought in the app using real money. For example: you can buy 200 Poke Balls for 800 coins. You can buy 1,200 coins for £7.99 – that’s real money. Or you can visit lots of PokeStops and collect Poke Balls for free. If you’ve got more money than patience then the world is your oyster. The longer-term question is whether game progress is hampered by not spending real money. At that point you either have to decide the fun is worth the price, or accept that you’ve reached the limit of playing without paying. This is how freemium games work and one to watch, especially if you have kids using your phone and they are able to make in-app purchases (although it’s easy to disable in-app purchases). Is it safe for kids to play? The age recommendation on the AppStore and Google Play for Pokemon Go players is nine years and above because of “Infrequent/Mild Cartoon or Fantasy Violence”. A lot of the game is about exploring the real world and although it’s great to get the children outdoors, a game that involves looking at the world through a screen raises concerns. What boundaries should I set? Finally, set some boundaries about where they are allowed to go (for example, to the end of the street). Failing that, why not turn it into a family activity. At the end of the day, is it really any different from the geocaching trend that was so popular a few years ago?